80667 is rated 3.5 out of 5 by 2. Rated 4 out of 5 by D1970 from light the shifter NO instructions on how these install anywhere. 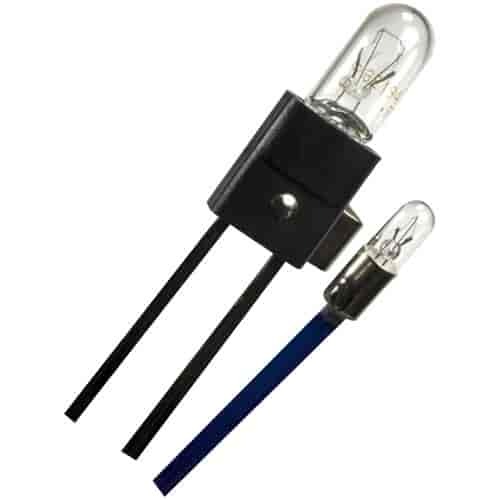 surfed the web to find picture that showed the location of the larger bulb, have not found mounting for small. Rated 3 out of 5 by Phillman from Works, But.... There are no instructions and people answering online questions are no help. I can't read instructions that cannot be found or were not provided. It is obvious where the large lamp goes and once installed the original problem is basically fixed. But there is no indication on what to do with the smaller lamp. Where does it go? What does it do? Get five stars by providing installation instructions and pictures. I did not install the shifter and purchased the car that had it, so I cannot look at what was there and simply replace it. What is the small bulb for and where does it go. I have model 80690. This will go in the shifter and is normally part of the gear selector. The instruction will go into more detail.